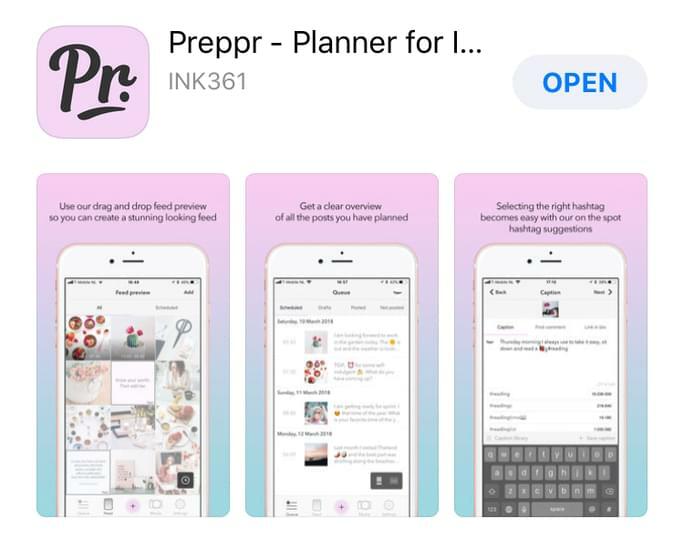 With so many tools and features rolling out on a weekly basis, we bet you always suspected there were some Instagram hacks you didn’t know about but that would be pure gold. Good news is you were right. 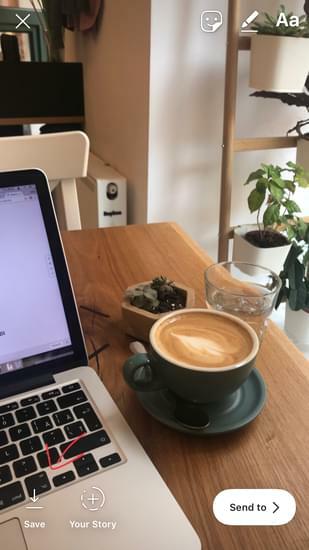 The even better news is, today we’re going to list all the Instagram Hacks that can bring your marketing skills to a new level or at least ease your job and feed. The bad news is…well, there is no bad news. So it’s more great news! 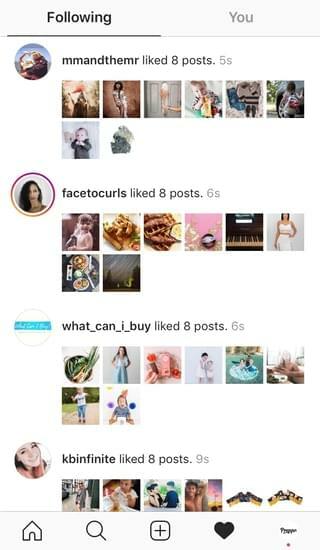 Most of the upcoming Instagram hacks are just fun gimmicks and used alone won’t amount to rising your engagement levels or to bringing in more followers. However, if and when used right, they will contribute to a better overall strategic approach and marketing efforts. And that will definitely translate into a success story for your account. That being said, let’s reveal some Instagram hacks! Are you ready to implement these fun Instagram Hacks? 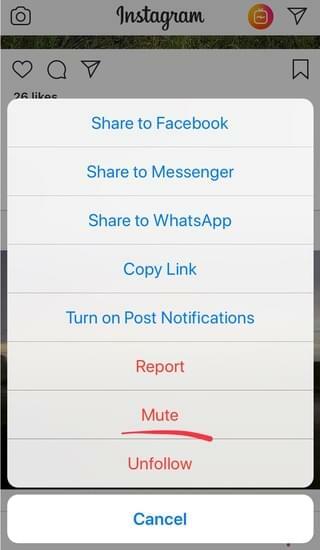 Another way to go around this is to access the “mute” option directly from Instagram Stories. 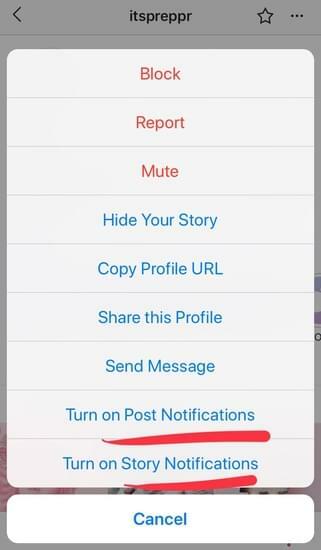 This Instagram hack works by tapping down on a particular story to reveal the mute menu. You can also choose to mute a specific account you’re following directly from their profile. Just like you might have some accounts you don’t want to see in your feed, you definitely have others which you’re absolutely eager to hear from. In respect to these, you need an Instagram Hack that will let you know every time they post. And yes, there’s one Instagram hack that can help you stay on track with content from your most loved accounts and users. Curious how to activate it? Getting notified when an account posts can also help you in your efforts of staying on top of your competition. By checking out their posts, schedules, and tactics, you’ll be better prepared to adjust your strategy accordingly. Not to mention the fact that you’ll have a direct line to potential new followers. Thus, use this Instagram hack and turn on post notifications to give an edge to your strategy. Knowing as much as possible about your followers is one of the best tactics you could entail. Sure, you might already have a pretty clear picture of your audience’s likes and dislikes. However, turning a follower into a customer requires a bit more effort than just scratching the surface. In order to produce quality, relevant content that will engage your followers more and more, you need to constantly learn new things about them. This will help you to create a more accurate profile and adjust your content strategy accordingly. Check what your followers like and take notes! As a business profile, when you engage on Instagram, you always have “growth” in the back of your mind. 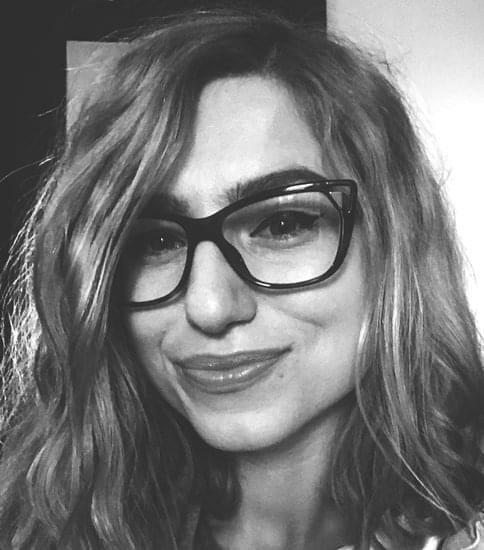 Every account and user you interact with can turn into a follower and then a client. That means that you must keep track of your latest interactions and learn from the way this progress. 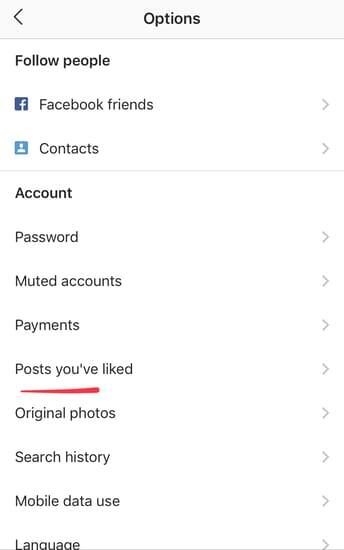 Whether these are interactions with accounts you already follow and want to see where a post has headed or they are posts from accounts you want to drive to your profile, seeing all the posts you’ve recently liked can be a useful tool. Luckily, an equally useful Instagram hack can help you stay on top of your game. Now we’ll leave you down memory lane (even if memory lane takes you back to 5 minutes ago). Up next on our Instagram hacks list is a gimmick that is not only fun and useful on the platform, but it can prove to be a real asset for other goals as well. We’ve long declared our eternal love for Instagram Stories and we can’t stop talking about the reasons! If you’re not as enthusiastic about them as we are, then you should start reading more on the topic and you’ll get there. 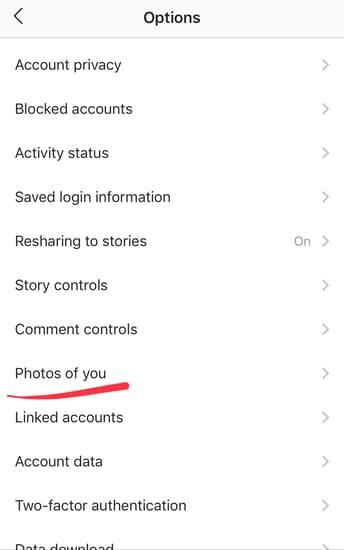 In the meantime, we’ll also give you a reason to love Instagram Stories: you can use their modes to record and save videos for use outside the platform. And Insta Stories do allow for a variate video selection thanks to their unique tools: type, lie, normal, boomerang, focus, superzoom, rewind, and hands-free (our biggest regrets go to the disappearance of the ‘stop-motion’ feature). To use Instagram Stories as an editing video lab, simply open the feature and select your favorite mode. Record as usual, but don’t press publish. Simply click the “download” button located on the upper side of the screen. You’ll then be able to access the video from your photo gallery. Schedule your posts in advance and have loads of fun doing so! The question is rather rhetorical because the only answer we’ll accept is “YES!”. Actually, we don’t see how you wouldn’t want to make use of all these awesome shortcuts and gimmicks that will make your Instagram experience so much more pleasurable and easy. Of course, the list of Instagram hacks doesn’t stop here and we’ll be back with other quirky tricks sometime soon, so stay tuned!